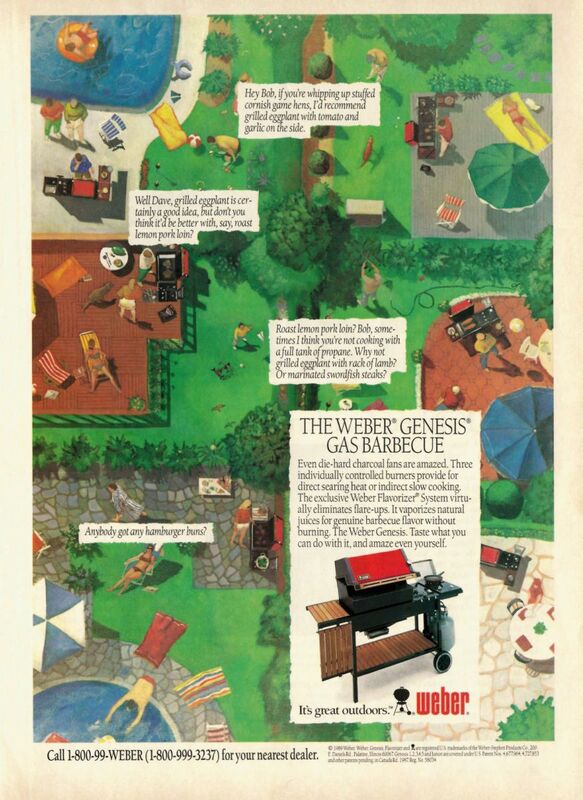 I would be remiss if I allowed the year to pass without noting that 2015 marks the 30th anniversary of the venerable Weber Genesis gas grill. Earlier this year, Weber published a lengthy blog post documenting the process of how the Genesis came to be. 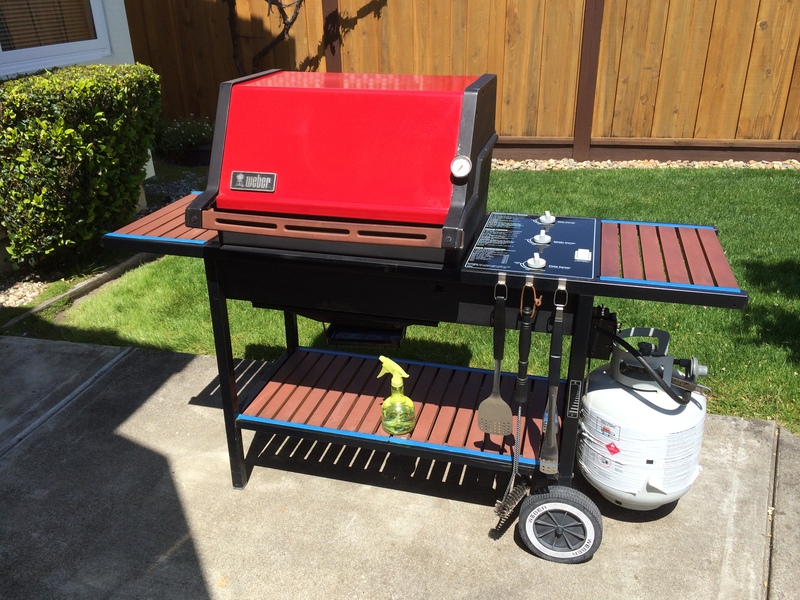 It’s a fascinating read that explains how executives responded to competitive pressures and customer demands to design a gas grill that far exceeded anything on the market when it came out in 1985—including its $400 price tag. “I think it was more or less survival. You could feel the ground shift underneath you, so we knew that we had to be in the gas business, but we had to be in it in a Weber way where consumers would have a great experience. You can read the entire blog post at Weber.com.